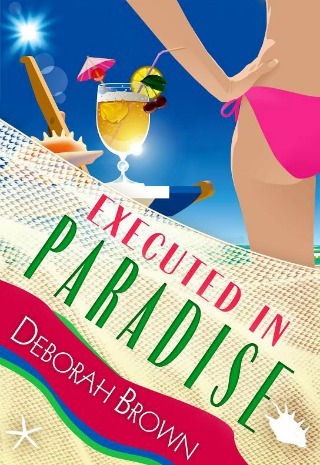 While Executed in Paradise is book 9 in the Paradise Series; you do not have to have read the previous ones. I highly recommend you do because they are a great read, but you won’t miss anything if you skip them and go straight to this one. All you really need are the basics which are Madison and Fabiana (Fab for short) are best friends and private investigators. (Fab is licensed, Madison is not.) They do most of their work for Brick who, frankly, is a low life. The girls usually find themselves in some type of trouble one way or the other and if it’s not them directly it’s their property. 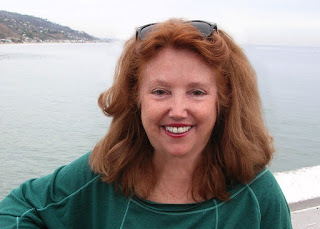 Madison inherited a house and “rental” cottages from her Aunt and took over a local bar from the owner when he went on the run. I’m telling you, the adventures the girls get themselves into is nothing to miss!